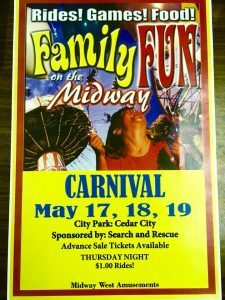 CedarCityPictures.com – Page 3 – Cedar City, Utah Calendar, News, Things to Do, Photos, Arrests & More! The Frontier Folklife Festival will be June 22-23, 2018 at the Frontier Homstead State Park. There will be music, vendors and frontier fun! Over 30 artists from Utah, Arizona and Nevada will be at the event to offer a unique and hand-crafted shopping experience for all who visit. Take a chance to browse the unique shops, stop to listen to music from the wonderful performers, and stroll through the Homestead to experience traditional crafts and activities. 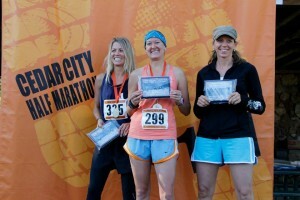 They hope to create a frontier atmosphere which can be enjoyed by the entire family. Disney The Lion King Experience summer camp will be June 2018 at 1579 N Main St Suite 108. For ages 5-15. 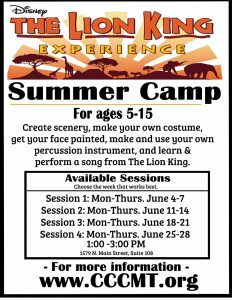 Create scenery, make your own costume, get your face painted, make and use your own percussion instrument, and learn and perform a song from The Lion King. 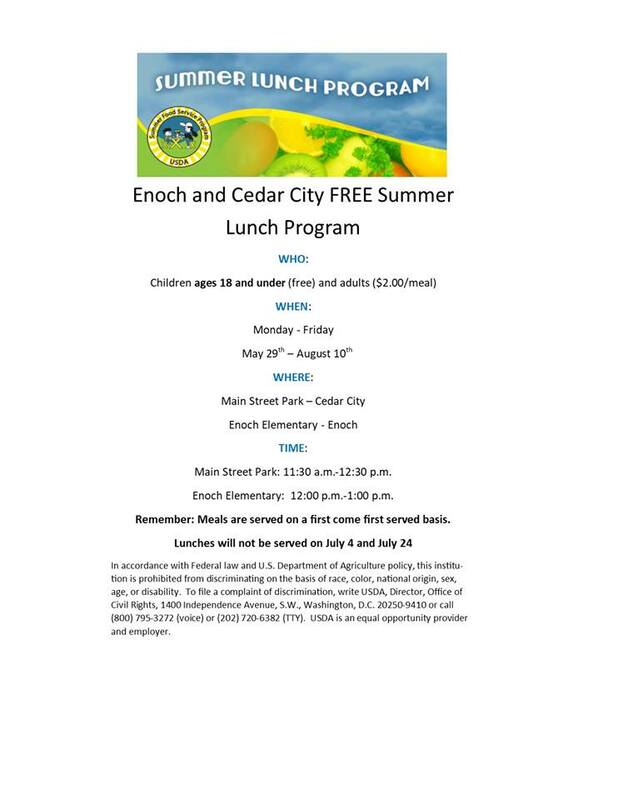 The Free Summer Lunch Program for Cedar City and Enoch will be May 29th – August 10th, 2018. 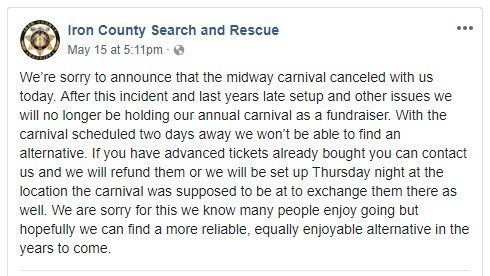 Children ages 18 and under are free and adults are $2 a meal. 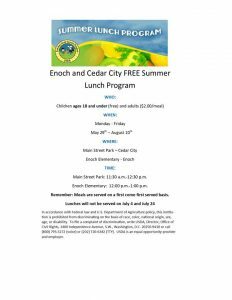 Locations are the Main Street Park in Cedar City and Enoch Elementary in Enoch. Times: 11:30 am to 12:30 pm in Cedar and 12:00 pm to 1:00 pm in Enoch. Meals are served on a first come first served basis. Lunches will not be served on July 4th and 24th. The Polynesian Heritage Luau will be June 7-8, 2018 at the Barn at Cedar Meadows. 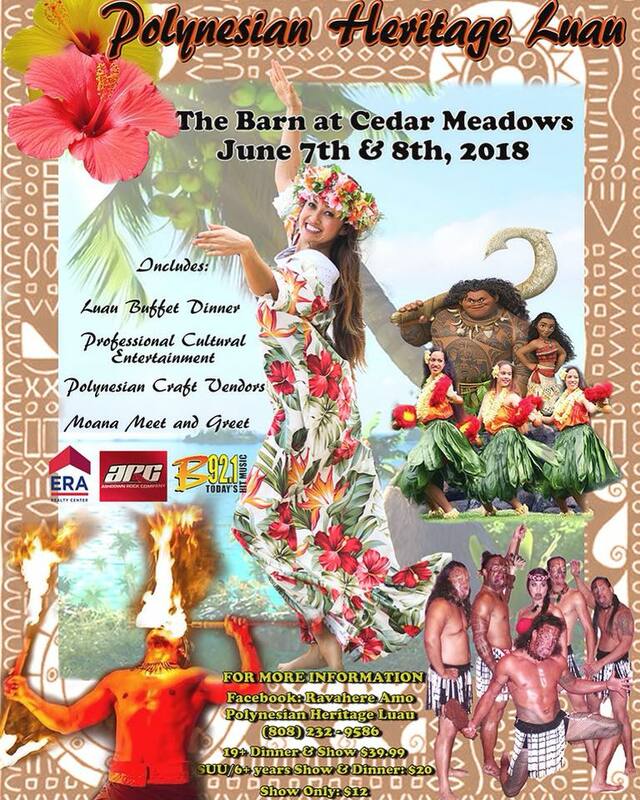 It will include a luau buffet dinner, professional cultural entertainment, polynesian craft vendors and Moana meet and greet. Golden Corral restaurant buffet is coming back to Cedar City! 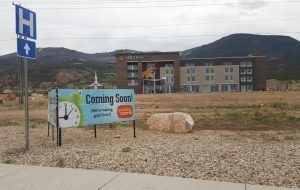 It will be located on the east side of I-15 near the south exit. 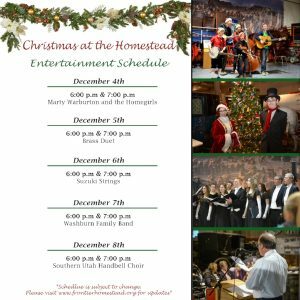 Christmas at the Homestead will be December 4-8, 2017 from 5:30-8:00 pm at the Frontier Homestead State Park. 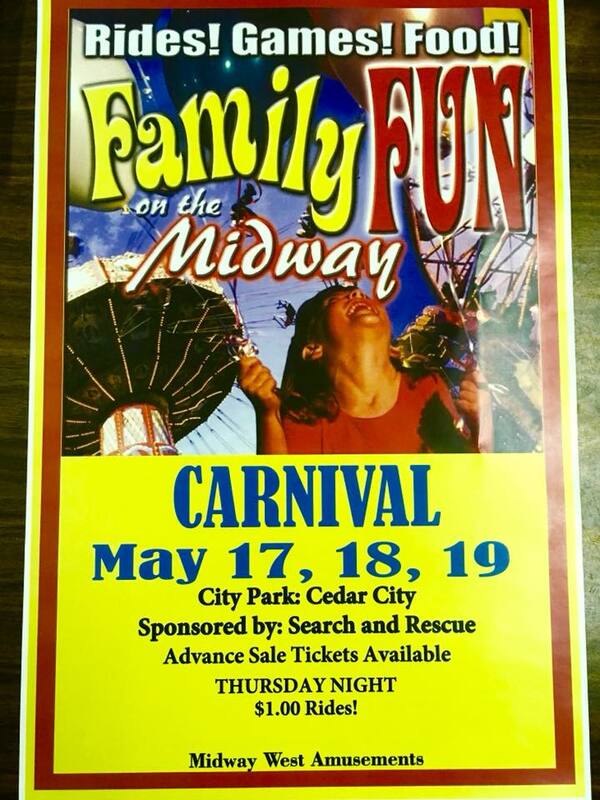 The cost is $2 per person or $5 for the entire family. All the museum’s regular features and exhibits will be open each night. In addition, holiday entertainment will be featured each evening at 6 and 7 pm. Specific performers will be announced in the coming weeks. And remember the Holiday Market Friday Dec. 8th from 11 am – 8 pm, and Saturday Dec. 9th from 10 am – 4 pm. Complete your holiday shopping with one-of-a-kind, hand-crafted gifts. 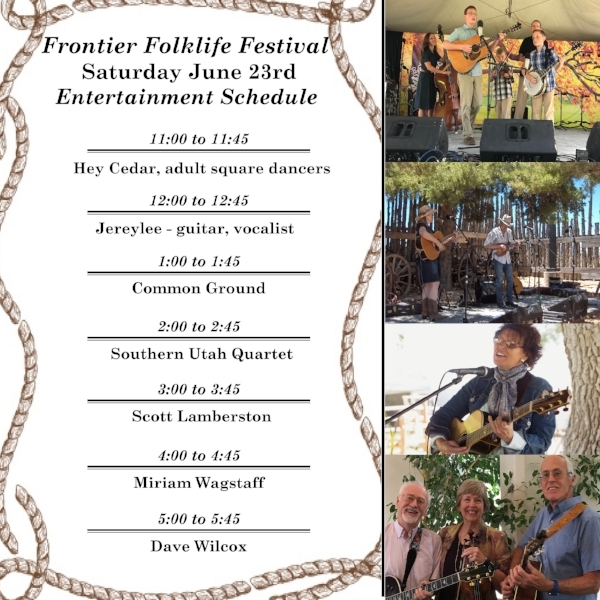 Visit the Frontier Homestead site for more details. 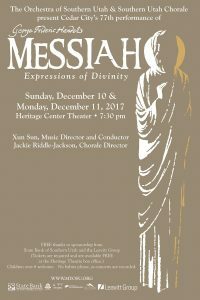 The Orchestra of Southern Utah and the Southern Utah Chorale present Cedar City’s 77th performance of George Frideric Handel’s Messiah: Expressions of Divity on Sunday, December 10-11, 2017 at 7:30 pm at the Heritage Center Theater. 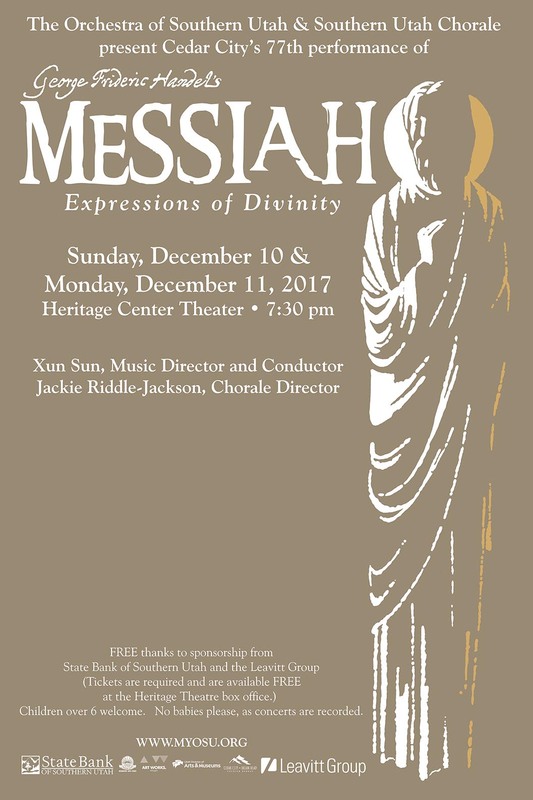 Free admission to this Christmas concert thanks to sponsorship from State Bank of Southern Utah and the Leavitt Group (Tickets are required and are available FREE at the Heritage Theatre boix office). Children over 6 welcome. No babies please, as concerts are recorded.